Finding the right employee can be a challenge. You have to write a stellar advert copy to capture the role, take into consideration who will be a good fit for the organisation, the work culture, if they have relevant experience and so on. 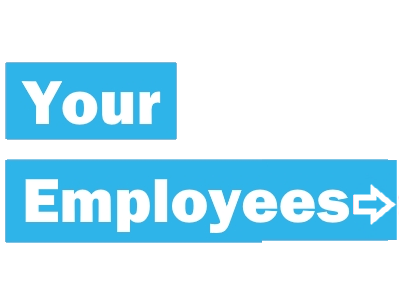 Not to mention ensuring a smooth on-boarding process and retaining your employees before starting the process all over again. 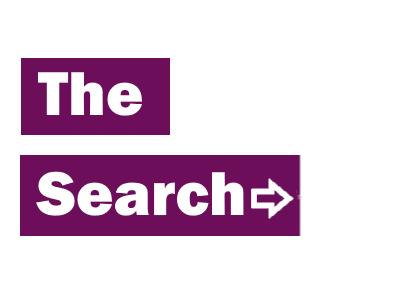 We understand the challenges that you face in the world of recruitment, and we’re here to help. 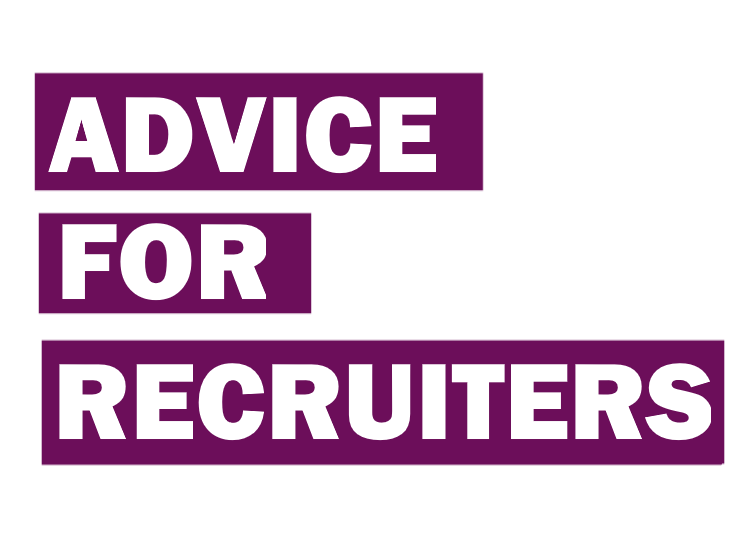 Browse through our Recruiter Advice library by clicking on the below sections, for relevant recruitment articles written by our industry experts with you in mind.